Total bacteria, not less than 104 billion CFU/gram. 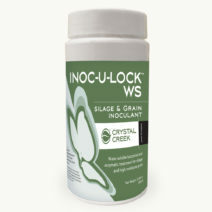 Corn and Sorghum Silage: Incorporate one container (350 grams) of INOC-U-LOCK™ BUCHNERI to 200 tons corn or sorghum silage. This delivers 200,000 CFUs per gram of treated crop. 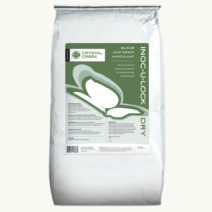 High Moisture Corn: Incorporate one container (350 grams) of INOC-U-LOCK™ BUCHNERI to 100 tons high moisture corn (HMC). 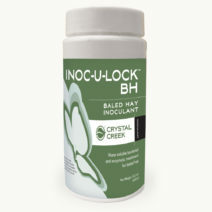 This delivers 400,000 CFUs per gram of treated crop. 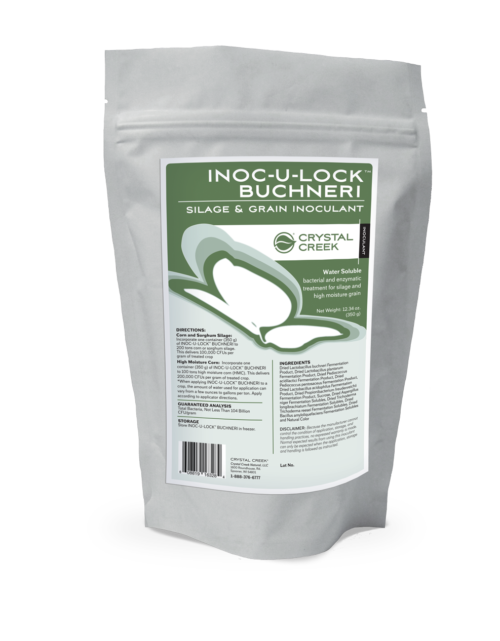 Storage: Store INOC-U-LOCK™ BUCHNERI in the freezer. Note: When applying INOC-U-LOCK™ BUCHNERI to a crop, the amount of water used for application can vary. Apply according to applicator directions.